One of the most famous and popular island destinations in the world, Bali is known as the island of Gods, and attracts millions of beach travelers every year. 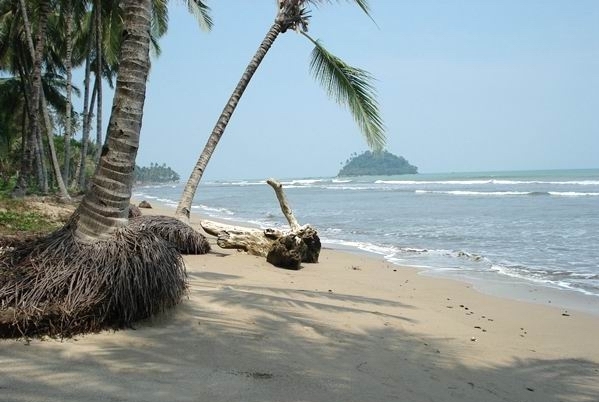 They come here in droves for the immaculate beaches, the exquisite landscape, the warm and friendly inhabitants and its truly unique culture and tradition, rooted in spirituality. Top of the list in every sense of the phrase, Bali is a truly amazing island. In the recent years, Bali has consistently won numerous accolades for being the traveler’s paradise that it is. It would not be an overstatement to say that Bali has everything, brilliant beaches, top class water sports, a variety of cultural attractions, historical monuments, archeological sites, and a wide range of quality accommodation options. Bali caters for the poor students traveling with backpack to the super moneyed. Once just known as a surfers paradise, Bali is now much more than that. Bali is a island part of Indonesia and is located in the western most end of Lesser Sunda Islands. Bali has Java to its west and Lombok to its east. The provincial capital Denpasar is located in south Bali. The beaches in the east coast have white sand and are fringed with palm trees, while the beaches on the west coast are black sand. There are a lot of secluded undiscovered coves over here. Sanur beach was where Bali’s first beach resort was established. One of Bali’s traditional villages, Sanur has largely remained unchanged, although there are excellent hotels, restaurants and modern entertainment. The traditional village culture has remained, and has not been lost in all the commercialism. This is truly an amazing place to get a piece of Bali’s culture and local life. Located on the south eastern side of Bali, Sanur beach is accessible from Denpasar and is about 5 to 10 minutes drive by car. The ancient temples here are worthy of note. 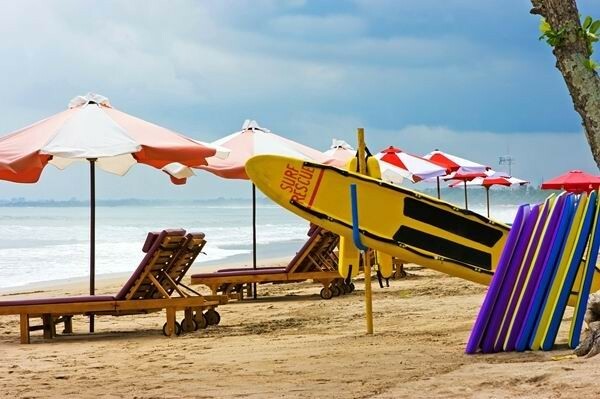 One of Bali’s best loved beaches, especially with the youth, the Kuta beach is a hot spot and famous for its wild parties. Kuta was one of the first beaches to be discovered, and is a surfers paradise, and has excellent surf, pulsating nightlife, and amazing shopping. The party is only a step away, when you are at Kuta. The beach has a large number of stores, boutiques, restaurants, café etc that line the beachfront. Hotels catering to all budgets are also great in number. Close to Kuta beach about 5 minutes, but a lot less noisy and perfect if you want some respite from all the wild festivity. The nightlife is pretty happening and funky, and accommodation options are also excellent. There are great family owned home stays, and guest houses and there are also luxury and first class hotels. The waters can get a bit rough as there are some really rough under currents that may pull you under. The beach is really wide, and the sun set is seriously. In close proximity to the airport, to its south, Jimbaran is a village is at the exact location that looks like the neck of the island of Bali. Jimbaran has two extraordinarily dissimilar beaches, the Jimbaran bay to the West, and the Benoa Harbor in the east.